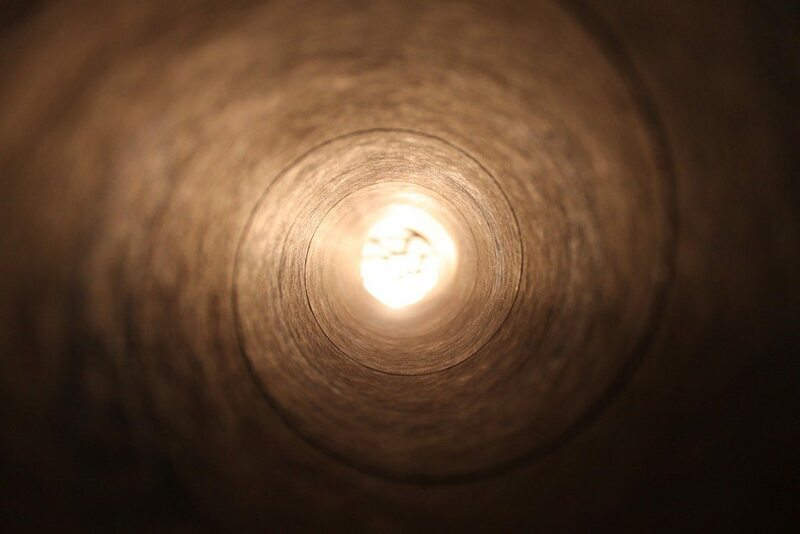 Checking for Plot Holes: Does Your Story Add Up? 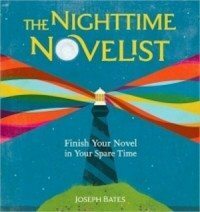 I recently jumped at the chance to present an excerpt from an upcoming Writer’s Digest book, The Nighttime Novelist: Finish Your Novel in Your Spare Time, by Joseph Bates. Bates’s fiction and nonfiction have appeared in The South Carolina Review, Identity Theory, Lunch Hour Stories, The Cincinnati Review, Shenandoah, and Novel & Short Story Writer’s Market. He holds a Ph.D. in comparative literature and fiction writing from the University of Cincinnati and teaches in the creative writing program at Miami University in Oxford, Ohio. For more information please visit www.nighttimenovelist.com and follow the author on Facebook and Twitter. Thanks, Joseph! To make sure your plot is as solid as it can be — before some legendary film director discovers a plot hole while trying to adapt your work — consider the following questions and see that you have them answered in your novel. Do you find any of your characters indulging in excessive monologue toward the finale? Late-novel monologues often indicate that certain information should have been introduced earlier but wasn’t — and now your character is trying to catch the reader up on that omitted information in one big breath. These one-breath wonders suggest a hole in the plot that the character is now trying to plug, poorly. Be aware of any such information dumps you come across, and consider how you might plug the hole yourself earlier in the text. Do the events in your novel follow the rules of the story as you’ve set them out? We already discussed rule breaking in terms of the “twist” ending, but the same applies to every turn your story takes. If your protagonist is launched on his adventure when he saves a young woman from drowning, but then at Plot Point 1 he lets the antagonist get away because he’s not a very strong swimmer, that’s obviously a problem, and everything that comes after that point will be looked on with suspicion by the reader (if he’s still reading at all). Do the events in your novel follow, and account for, the rules of logic? If it’s revealed at the end of your novel that your time-traveling hero has fallen in love with his own grandmother and is now his own grandfather, your reader will likely either scratch his head or kick your novel across the room, depending on what kind of day he’s having. It’s absolutely true that, as an author, you control the powers of time and space in your book — see the section on pacing on page 147 — but even so you’re still bound by the general rules of logic; what you do has to make sense. Thus anything that doesn’t seem possible, or at least believable, is a problem you’ll need to fix. Sometimes we get so caught up in the momentum of our story, in the fun of telling it, that we forget to properly account for, explain, or excise inconsistencies along the way; even Raymond Chandler can let a dead chauffeur slip past him. But the smallest plot hole might still be big enough for your reader to fall straight through, so be mindful that your plot be as solid as it can be. And if there’s anything in the story you can’t reconcile, you may want to consider what the offending element is doing there in the first place. Editor’s Note: Have you ever discovered a gaping plot hole in your own fiction or in a book you’ve read? What’s your personal process for ensuring a seamless plot? « Is it Okay to Post Your Writing in Critique Forums?